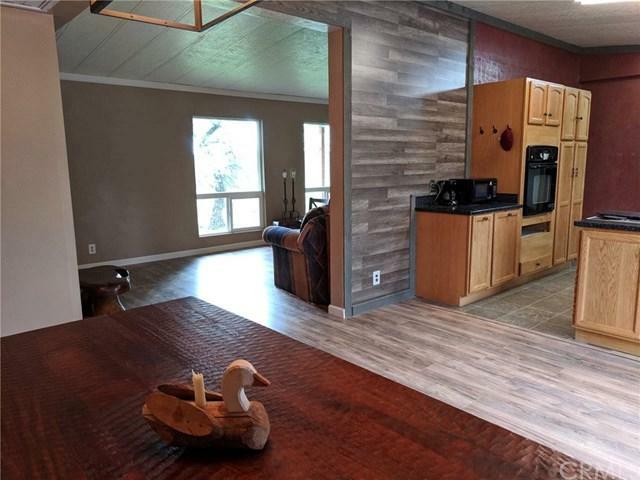 Recently updated 3 bed 2 bath home In beautiful Butte Valley on 12.25 acres. 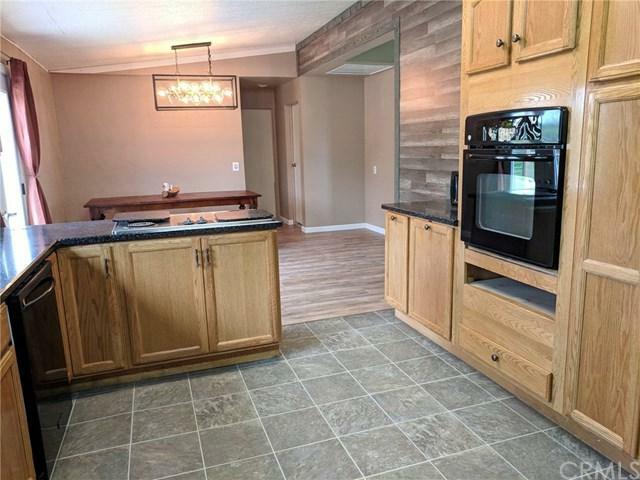 Updates include Dual pane windows , French Doors , Whole House Fan, Fresh Paint , Laminate Flooring , Bathroom Vanities , Low Flow Bathroom Fixtures , Subway Tile Bath Surround, 440 square foot deck to name some. 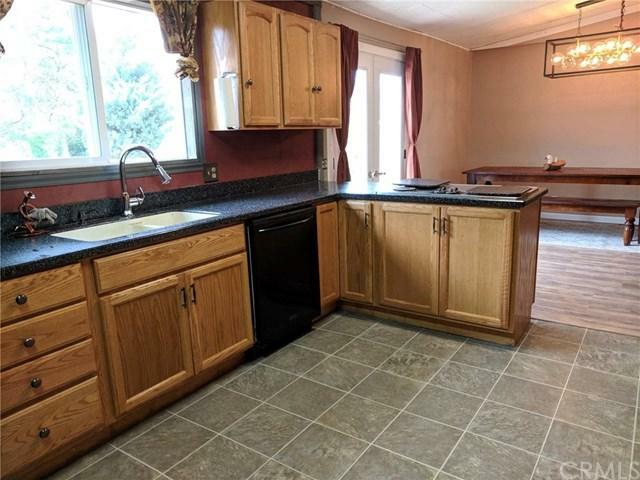 This Property keeps the horse owner in mind featuring 5 Stall barn with tack area a 125x225 foot Sanded Riding Arena adjacent to a 70 foot round pen. In addition there are 12 large paddocks , 7 containing shelters , 3 Foaling Paddocks, Concrete wash rack , and a welded pipe tie rack. Enjoy your evenings to the sounds of nature while being surrounded by year round springs and ponds. This property is located both out of flood and fire interface zones and is Zoned AG-160 that allows for a second home site . Buyer to verify. More Pics to Come! Listing provided courtesy of Bob Adolf of Century 21 Select Real Estate, Inc.